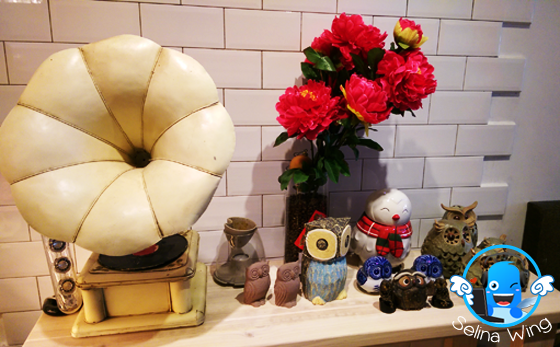 The Owls Cafe @ Bukit Jalil - Flower Waffle and Magic Coffee Capture Your Heart! 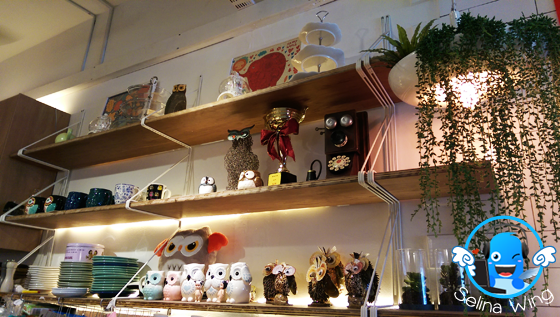 Last Saturday, I was boring, then I decided to bring my mom to try new flower waffle as I heard from my sister and her friend went to "The Owls" Cafe, which are opened in Bukit Jalil! Because I saw her Instagram! 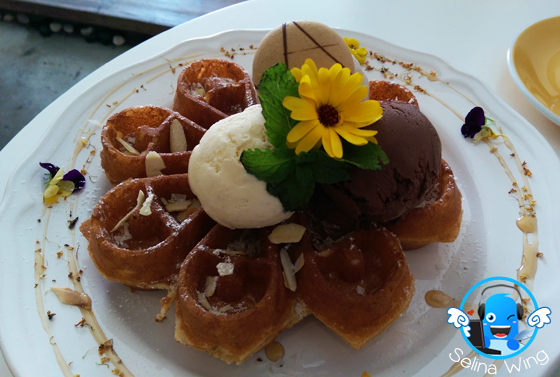 Nowadays, The Owls Cafe is becoming the popular, thanks to "the-must-try flower waffles" as their 'special' dessert in Bukit Jalil, Kuala Lumpur! 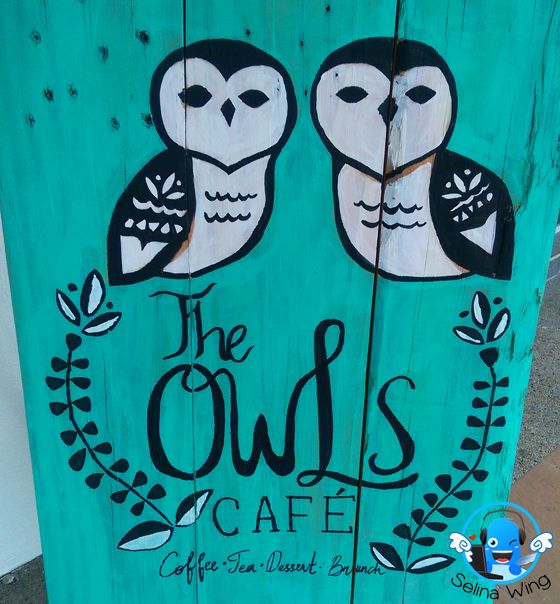 When we reached the shops which located at Bukit Jalil, my mom and I found a very cute logo design on the signboard, named "The Owls Cafe", that lead you go to 1st floor! We took the photo on the twins owls are very cute! 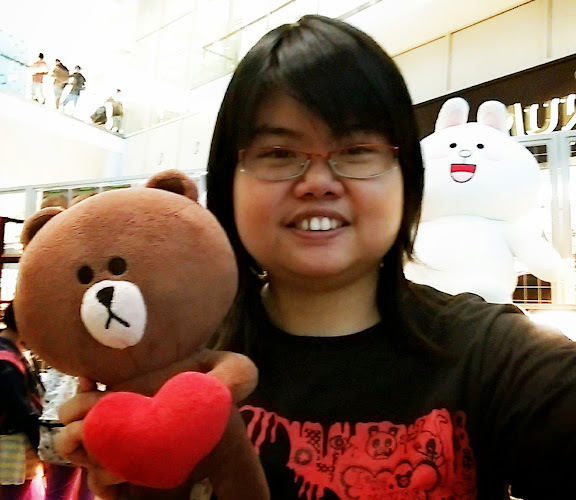 Then we took the lift to the 1st floor, then suddenly...I was surprised that this cafe always be crowded! There are few people already wait at outside the cafe! Wow! My mom worried if we cannot get seat or not! I don't care so I said, "We can wait for longer minutes, not hours!". My mom just be quiet a bit. I said, "Be patient, we can wait for a while only!". My mom always hope this cafe should be expanded to get big space. 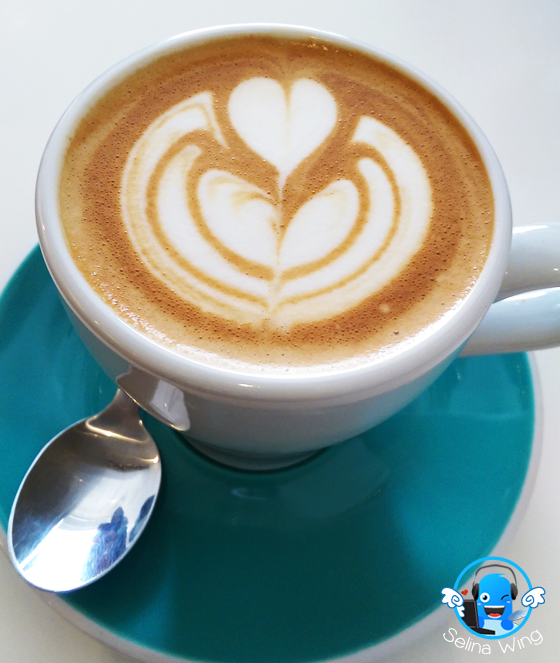 I knew this cafe still be new, so I don't mind, as it is important for their service are very better, correct? 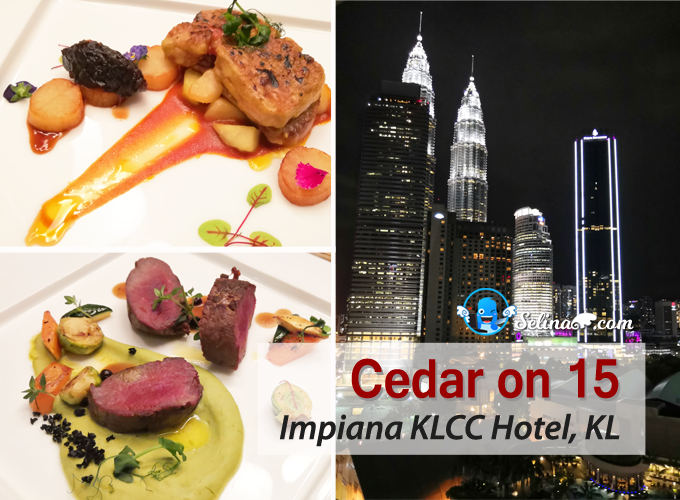 Finally, a staff welcomed us to get a table after 10-15 minutes only! 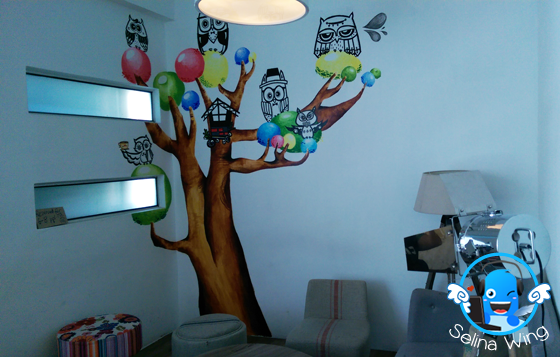 I felt that the interior design are nice, especially, they make the attraction of drawing the owls, so very cute! 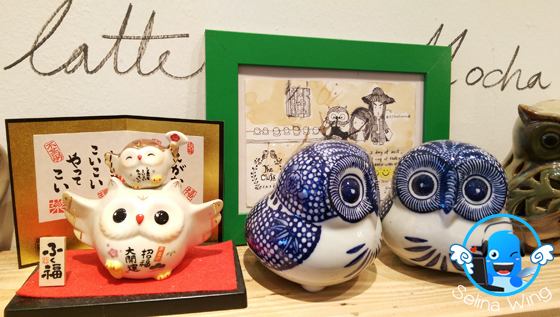 They also collect the different owls around the cafe, wow! They also give FREE wifi so very great! Mom and I given the menu to pick which is one best waffle and coffee or tea only. They asked us to order and pay at the counter first. before our food and drink reached our table. My mom also took the newspaper from the counter table, she have to read, so she enjoyed to drink coffee... I saw the water bottle for us, can drink free water! so nice. 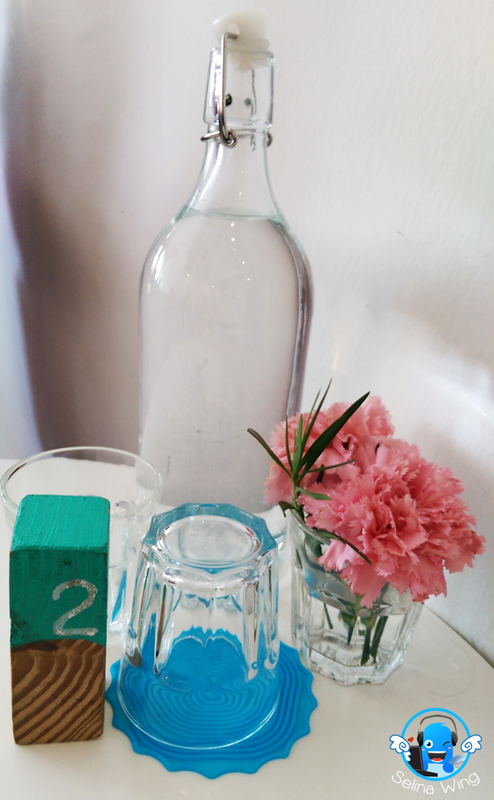 The customers need to drink water while they are waiting for their orders. I saw many customers enjoyed to chat-chit and can surf the internet to work on their projects. The white walls and warm yellow lights keep the environment looking clean and cozy, not very dark inside. 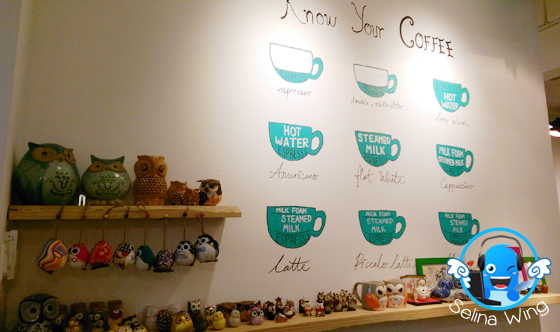 The espresso coffees also served so mostly because it is suitable for the theme 'owls', the customers need to be 'awake' during the night, and morning too! 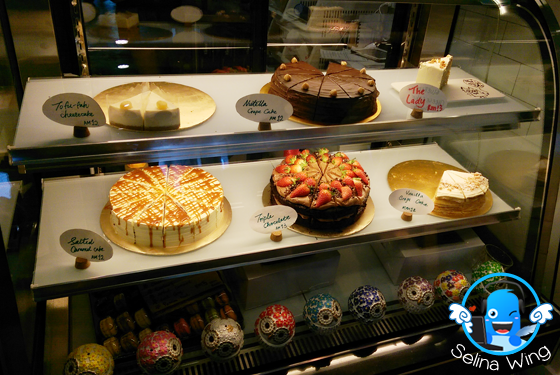 I saw that the cafe got the different cakes & pastries which made by the staffs, they also serve the breakfast and brunch too! 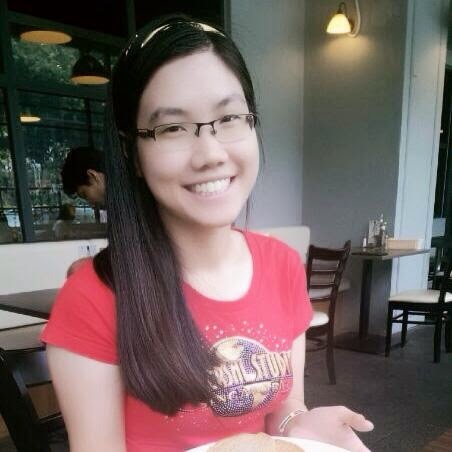 Wow waffle flower @ the owls cafe, bukit jalil! 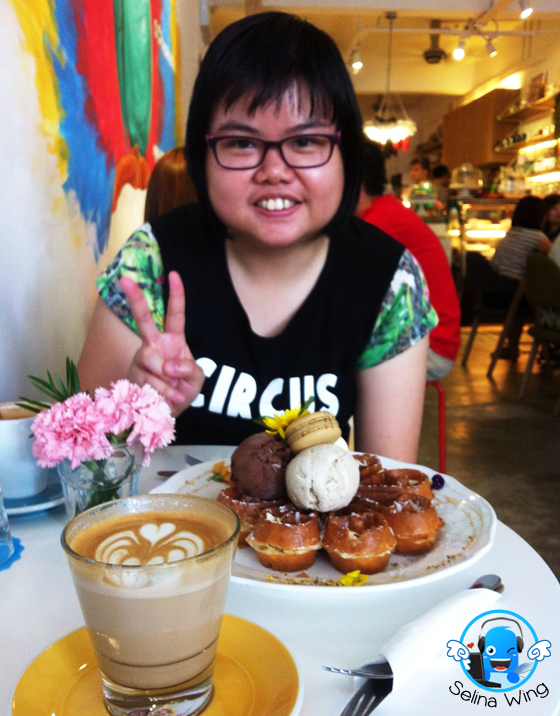 #theowlscafe #cuteowl #owls #owl #bukitjalil #dessert #waffle I enjoyed to eat dessert with my mom!